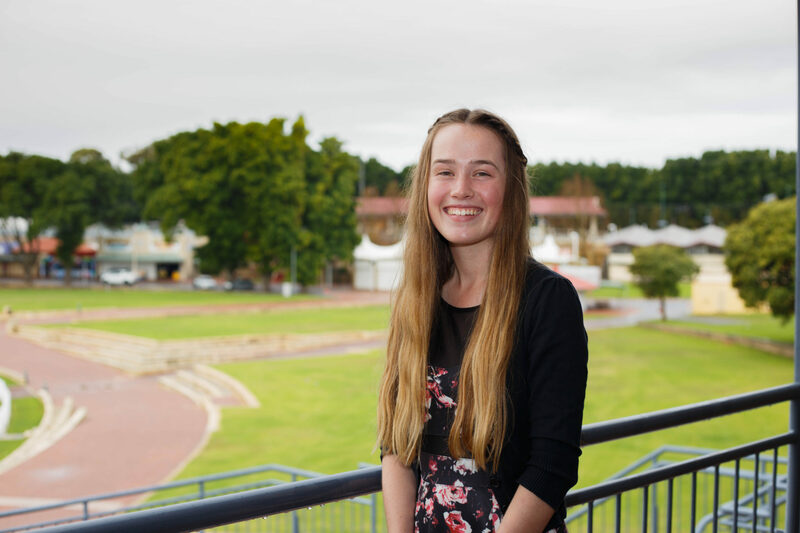 Agricultural colleges from around Western Australia take part in a farm skills competition that assists high school students studying agricultural subjects to develop expertise and gain confidence and experience. 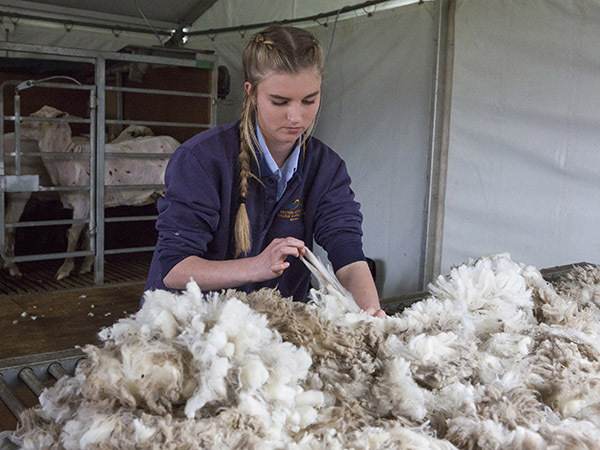 The competition tests knowledge and competency in areas such as sheep shearing, tractor driving, chemical safety, fence construction, ram selection and welding. 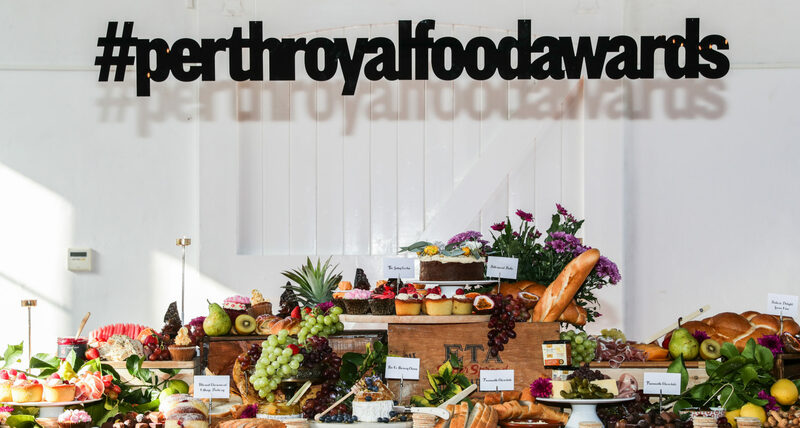 Held in the days leading up to the official opening of the IGA Perth Royal Show to the public, the competition heralds the start of the Show’s agricultural activities. 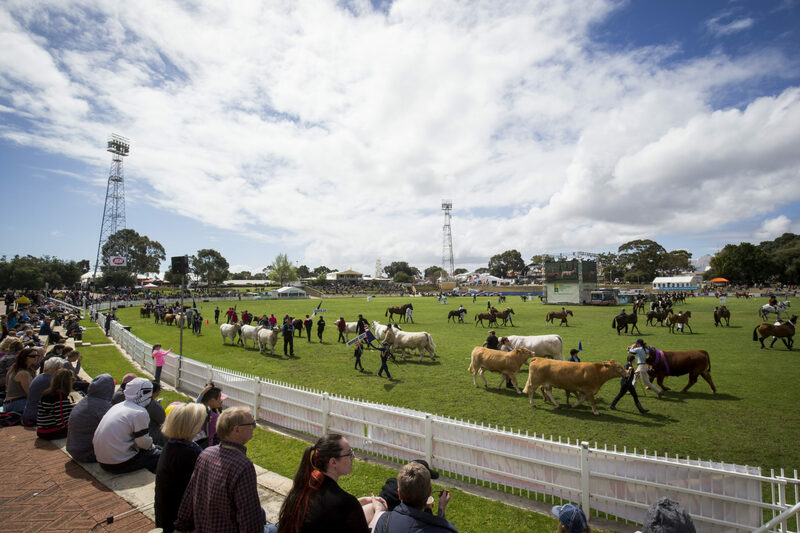 The students continue to improve their skills in the individual competitions at the Show, including Cattle, Trade Cattle and Sheep. Points are awarded for all competitions entered with a trophy awarded to the most successful college.